*The Virtuo™ is also available in a small version for small boxes and in a larger version for larger boxes. 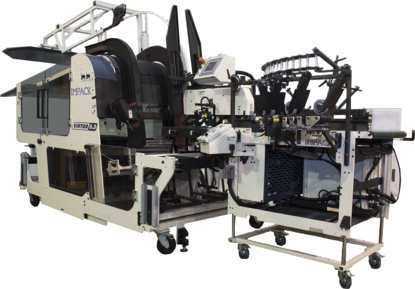 The Virtuo™ series of automatic packers are known for there simple design, small footprint and lowest cost for any packer on the market today in this category. 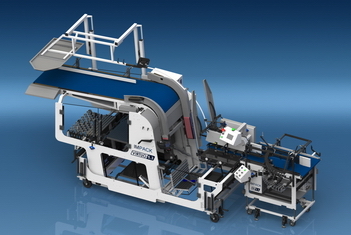 With it's many available options and configurations the Virtuo can pack many sizes of cartons to include medium to very large cartons (paperboard and microflute) and various styles of straight line, 4/6 corners and automatic/lock bottom boxes in one level and one row. 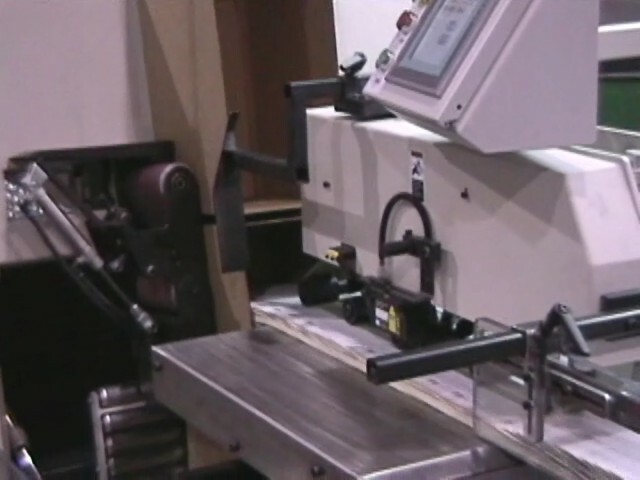 Current applications and installations include: wine boxes, detergent boxes, pizza, fast foods, cereals, etc.